Welcome to May and to my blog where I share my monthly safelist advertising stats and talk about what’s going on in the industry. Last month was actually very quiet. I didn’t join any new mailers and I can’t think of anything news worthy that happened. So, how about some stats instead? 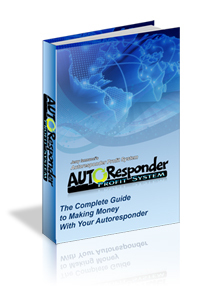 Below you will find the top safelists and viral mailers out of the 40 or so that I use on a regular basis which brought me the most sign-ups last month. I am currently using these mailers to promote my own Mister Safelist. I am upgraded at most of these sites and spend time every day reading emails to earn credits. Since you may be promoting something different from me your results will probably be different too. I provide these stats to show what is working best for me and to hopefully give you a starting point for new mailers to try. 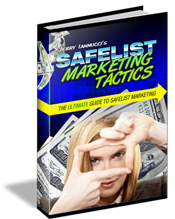 Congrats to Kenny Kolijn at Fast List Mailer. Keep up the good work! Remember, the stats above only show what is currently working best for me which allows me to focus more of my attention of the good sites. The only way to know which sites work best for you is to track your ads. The get the same link tracker I use from trck.me.